All season ticket holders must place a $100 per seat deposit by April 22, 2019 in order to secure their seat selection window time. Place your seat deposit for 2019-20 by Monday, April 22, 2019. Deposits are $100 per seat. 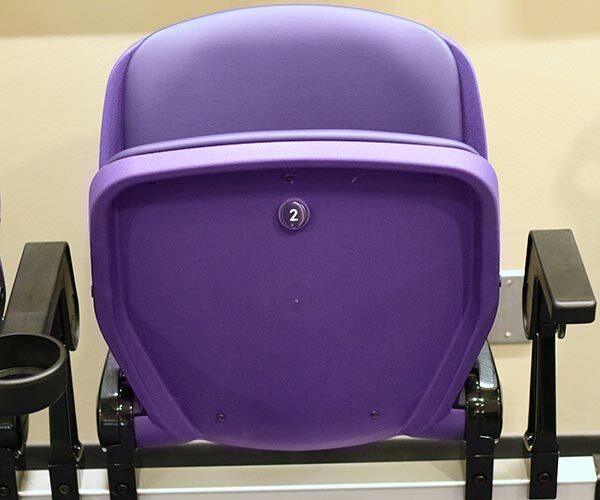 Basketball reallocation is a process where all season ticket holders in the arena select new seats. Everyone who places a seat deposit will receive an appointment window and during that time get to select from any available seats in the arena. Appointment windows will be assigned in Tyee Club priority point order with rank being determined by total number of Tyee Club priority points. This is different from a standard renewal year. During a reallocation year, YOU MUST PLACE A DEPOSIT to be eligible to select seats during the reallocation. Why Does Reallocation Take Place? The reallocation process happens every five (5) years and allows season ticket holders the opportunity to upgrade, move or add seats within the arena. The process is a common practice at many collegiate athletic institutions and widely used across the country. • Season Ticket Holders must place a $100 per seat deposit to participate in the reallocation. • The deadline to place your deposit is Monday, April 22, 2019. • After April 22, Tyee Club priority point rank will be calculated to determine seat selection appointment windows for accounts that have placed deposits. • In late May, selection appointment windows and complete details with instructions on the selection process will be sent out to accounts that placed deposits. 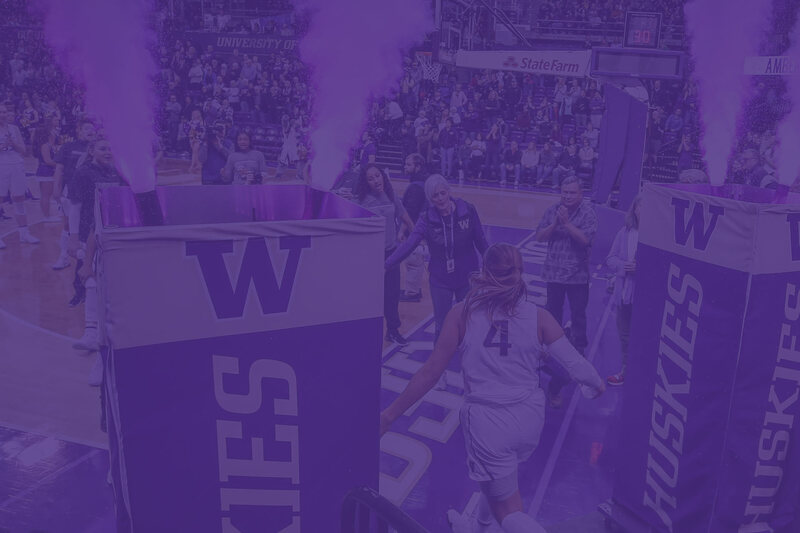 • During your appointment window you may select seats online using a 3D seating map, in person at Alaska Airlines Arena or over the phone with a seat selection representative. Submit a $100-per-seat deposit by Monday, April 22, 2019. This will secure your seat-selection appointment time. 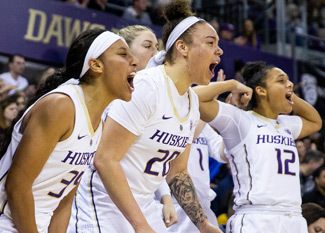 Season ticket holders who do not make a deposit will not receive an appointment time and will choose their 2019 seats after all other season ticket holders, regardless of their Tyee Club priority point rank. 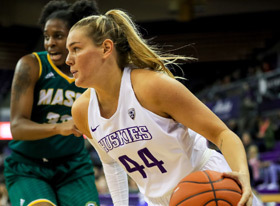 Support Husky student-athletes while improving your Tyee Club priority point rank and seat selection appointment time. Appointment times are based on Tyee Club priority point rank. The higher your rank, the sooner you get to select your seats. If you wish to sit with a group of friends, one group captain needs to apply online by Monday, April 22, 2019. Place your deposit by April 22 to secure your seats! 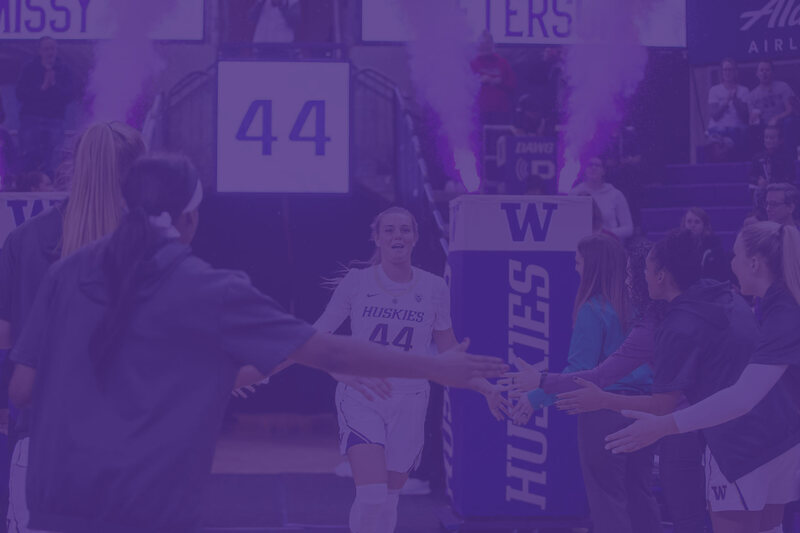 Give your Huskies the edge they need—in competition, in school and in life with a gift to The Competitive Edge Fund. 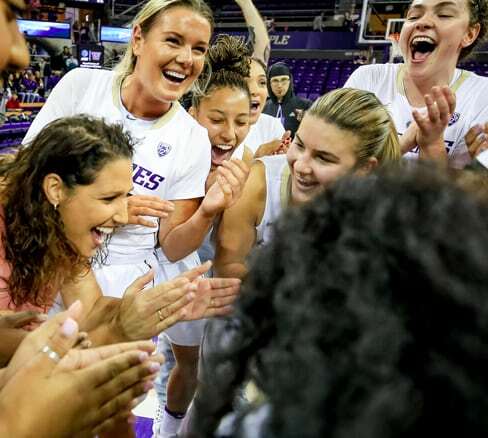 In addition to great seats, Tyee Club season tickets offer enhanced benefits, most notably the option to purchase a season parking pass and priority to purchase postseason tournament tickets before other season ticket holders. While Tyee Club seat-related gifts are no longer tax deductible, they do earn full Tyee Club priority points and count toward member benefits. 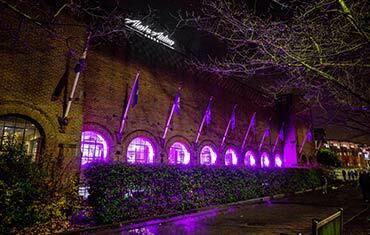 The Tyee Club priority point system was designed to thank and reward our most loyal and generous supporters. 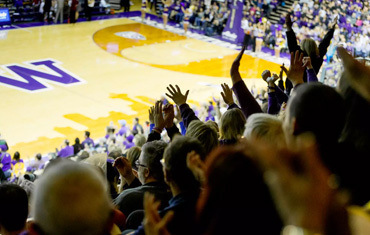 Tyee Club priority point rank determines your place in line when selecting Football and Basketball seats, parking and other benefits, such as away game and post-season ticket access. 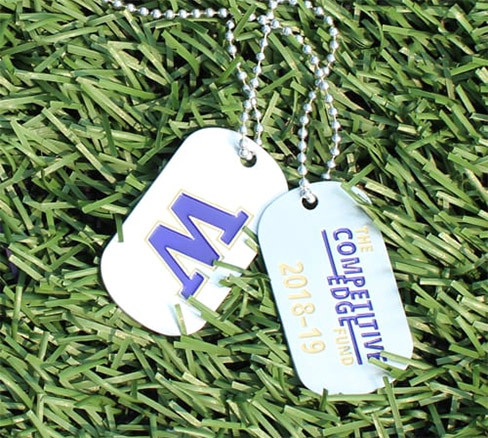 When you donate to The Competitive Edge Fund, you give student-athletes a leading advantage in their education and in competition, empowering them to create a positive impact in the world. 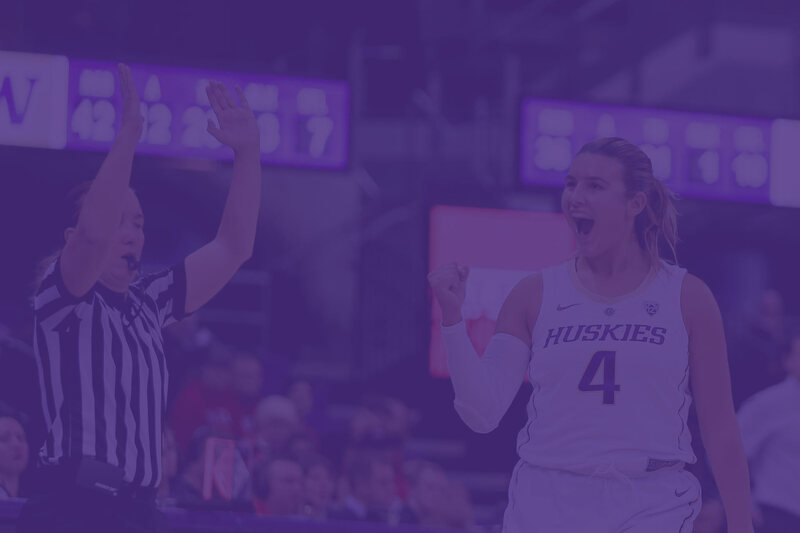 A gift to Husky Women’s Basketball is the perfect way to show your passion and pride in the team. 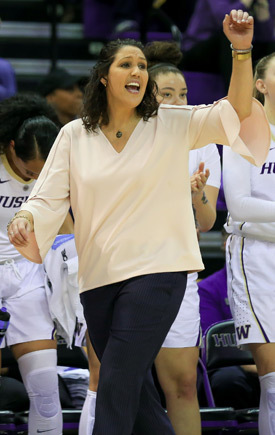 Your donation provides Coach Wynn and her staff with the resources they need to recruit the most talented student-athletes and to ensure they have everything they need to compete at the highest levels.